UPDATED: Mon., July 2, 2018, 2:54 p.m.
One month after Starbucks closed 8,000 stores for racial biasing training for 175,000 employees, two of the curriculum’s advisers laid out a new set of recommendations for how one of the world’s most dominant companies can further address diversity, equity and inclusion. In a report published Monday, Heather McGhee, distinguished senior fellow of the public policy organization Demos, and Sherrilyn Ifill, president and director-council of the NAACP Legal Defense and Educational Fund, outlined how Starbucks and other companies could achieve a “full-scale racial equity overhaul.” While McGhee and Ifill served as pro bono advisers on Starbucks’s May 29 training, they conducted the report independently and in consultation with dozens of organizations and experts, from racial and religious groups to legal and policy centers. McGhee and Ifill wrote that in the weeks leading up to the training, Starbucks would have to – and did – make clear to employees that the May 29 training marked the start of a long-term, companywide commitment to diversity and inclusion. Moreover, McGhee and Ifill wrote that the April arrests of Donte Robinson and Rashon Nelson had to be framed within the broader context of the historical discrimination against black people in public spaces. The report also acknowledged swift changes to Starbucks’s policy in the wake of the arrests in Philadelphia, including that customers didn’t have to make a purchase to sit in stores or use the restroom, as well as new guidelines for when employees should call 911. 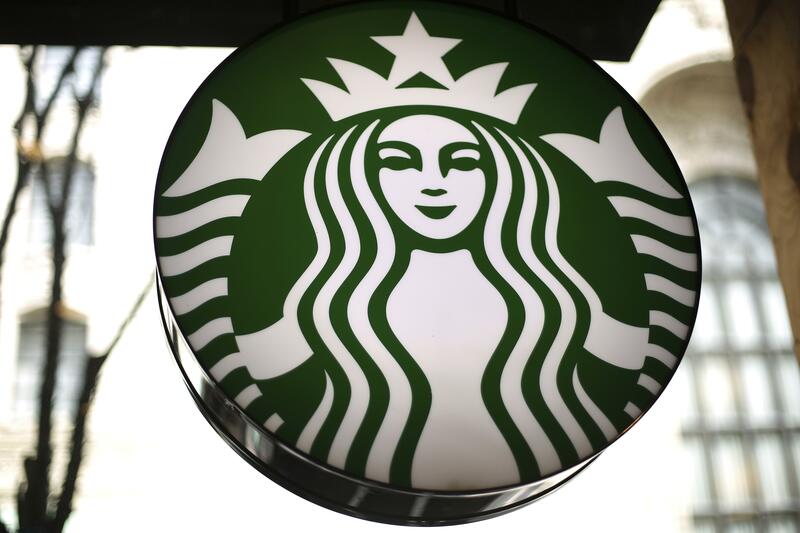 Starbucks also announced 12 additional months of training for managers and employees. Still, McGhee and Ifill noted that “there is a drawback to the speed with which the company has developed the plan of action” and recommended that Starbucks spend time identifying which specific practices employees should develop in future trainings. Asked specifically about Starbucks’s pace in crafting future trainings, Alisha Damodaran, a spokeswoman for Starbucks, said the company appreciated the report’s acknowledgment that Starbucks acted quickly after the arrests “and with an unequivocal commitment to address bias and discrimination.” She said the content for future training is being designed with input from experts and feedback from employees after May 29. “We also agree with the importance of being deliberate and will consider carefully all of the inputs we have received and continue to receive as we determine how to take next steps,” Damodaran said. The report laid out a detailed series of recommendations for Starbucks’s long-term initiatives, including a broad civil rights audit of company policies and practices, from racial diversity at all staff levels to contractors throughout the supply chain. The report also included recommendations from Nelson and Robinson to, among other steps, create a customer bill of rights that would be posted at the entrance of all stores. McGhee and Ifill called on Starbucks to apply its “third place” policy to communities nationwide, including by considering the effects stores have on gentrification and policing. The report noted a 2015 Zillow study that found that Starbucks stores contributed to an increase in local home prices. The report also tied gentrification and displacement to how police respond to changing neighborhood demographics, especially in communities of color. The report recommended Starbucks work with experts on fair policing to learn more about discriminatory policing and engage with local community groups to discuss the relationships between those communities and the police. Also on Monday, Starbucks published a press release on lessons from the May 29 training and what is still to come. The release said that the first of the new monthly trainings will debut later this summer and focus on understanding the effects of discrimination and making decisions to confront bias. Stores will not close for future training, but employees will be encouraged and expected to complete them. Six of the training sessions will target managers and above, and six will apply to all employees. Before and after May 29, Starbucks surveyed employees on racism and other issues and will use the responses from 9,000 baristas, shift supervisors and store managers to craft its long-term plans. The company is also planning a conference for more than 15,000 store managers next year to discuss bias and how to be more inclusive. Published: July 2, 2018, 10:18 a.m. Updated: July 2, 2018, 2:54 p.m.